Synopsis: Back and forth, back and forth. So it was in this epic Matchup between two Royals prospects who seemed to be in a race to decide who could flame out the fastest. 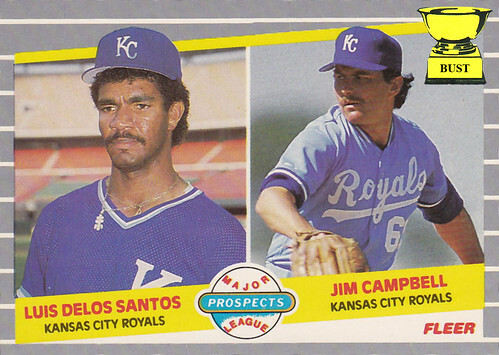 In the end, Santos and his cheap, tangled jewelry proved that jheri curl can upset an unkempt mullet at the drop of a hat.